Now that spring has sprung, the term Spring Cleaning might begin being thrown around your home. Often, that might be accompanied by the word “renovation” or something along those lines. While renovating a home and brining new life to an outdated room can be extremely exciting, there is also a potential for unforeseen hazards. One example of this is environmental waste that is lurking behind walls, under floors, and even in exterior areas of your home. 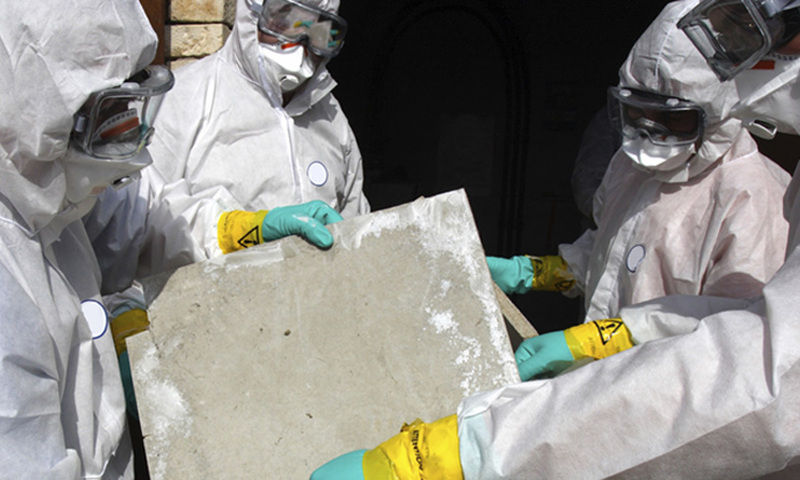 Thankfully, is a company that offers environmental waste remediation services in the Inland Empire of Southern California. 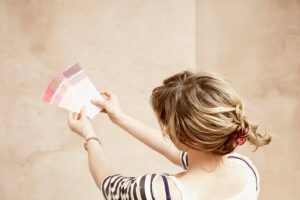 Here are a few examples of what you might run into when you begin renovating, or even just cleaning your home this spring.